Hot topics in the Parliament (Real Driving Emissions, type approval, inquiry committee): what does it mean for the local level? How to support each other? How can Brussels become a zero waste European capital? The plans, the policies, the struggles of the most observed and commented city in Europe. How Milan has become one of Europe’s leading cities in recycling. 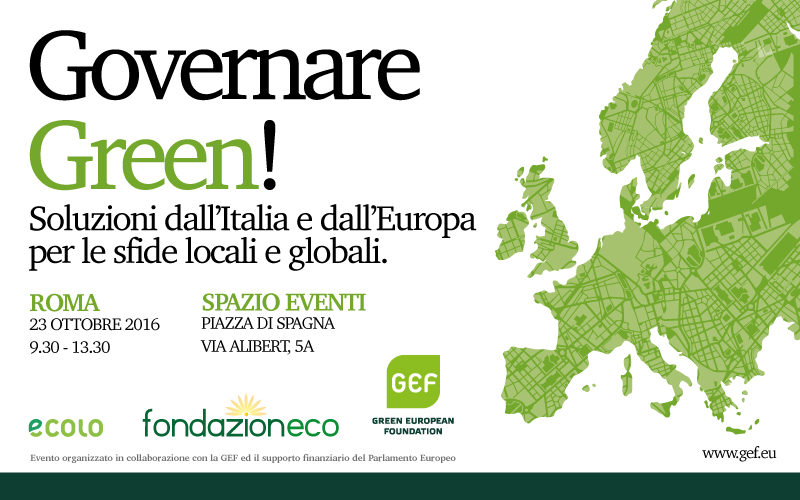 The new regional plan for waste management and the choice of a zero waste future for the region Campania. Session: 8 minutes to narrate green management. How to improve the life of citizens through green management: green experiences and policies as told by their protagonists. How to promote e-government in big cities. Winning against corruption and governing green. How to divest your territory from fossil fuels and live happily ever after. Naples: Walks for a change. Walking talks on beauty, identity and urban quality of life. How to buy back a water management company into a public company. How to set up a gras root policies on migration: the example of Rome’s Baobab. How to win the Smart City award. How to implement good green policies in the field of heavy infrastructures. How to set up a project of direct democracy: the example of Possibile. Implementing the Paris Agreement: from the global to the local level. Urban and community energy transition. 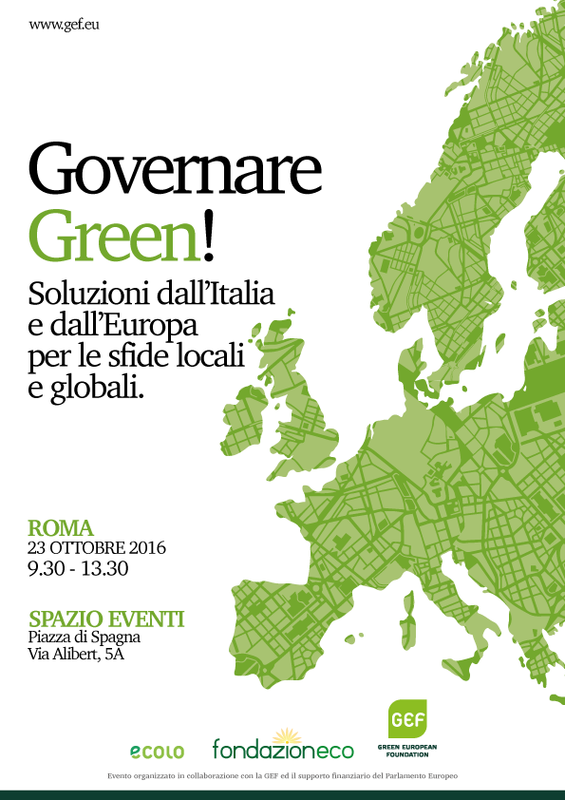 The new Italian proposal for building retrofitting: beyond the green deal.